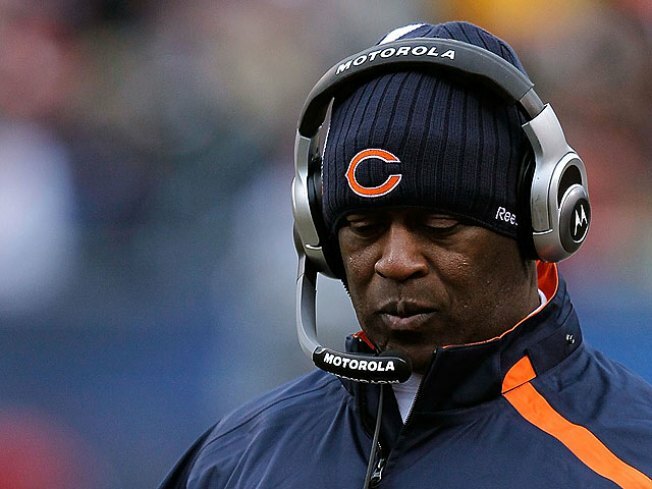 Is Lovie Smith coaching his last game for the Bears? Inside the climate-controlled Ford Field, it's 68 degrees and feeling like a typical NFL Sunday. But in the hallways of Halas Hall the past few weeks, it's been icy cold. 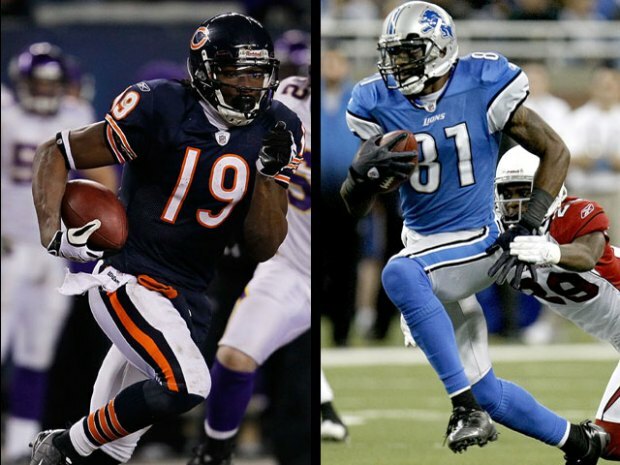 As the players are warming up in Detroit, here's a list of those who wear a Bears uniform that the fans haven't warmed up to. Unrestricted Free Agents with More Than 6 Years of Service: Ninth year defensive end Adewale Ogunleye, who finishes the season on Injured Reserve, and eighth year backup running back and special teams ace Adrian Peterson. Pisa Tinoisamoa is also an unrestricted free agent, but barely showed Chicago what he could do before getting hurt and missing almost the entire season himself. He could return. So those are the personnel likely to get the boot. But who's staying? Anybody who falls into the four to six years of service category. Guys who were scheduled to hit unrestricted free agency, but if there is no collective bargaining agreement by March 10th, these guys will have to wait until their sixth year! Better unpack your suitcase Mark Anderson, Danieal Manning, Jamar Williams, Josh Bullocks and Nick Roach. With next year being the big unknown in terms of the collective bargaining agreement, and fewer players now available, nobody expects much movement. Competition for the few players available will be too big. And two more names you may have thought would have their bags packed to leave Detroit and go directly to their winter homes: Lovie Smith and Jerry Angelo. Relax. Neither are expected to lose their jobs. They're two guys you can cozy up to, if you'd like. Peggy Kusinski is NBC Chicago's sports reporter and a former all-state basketball player. Follow her on Twitter for the latest Bears updates.